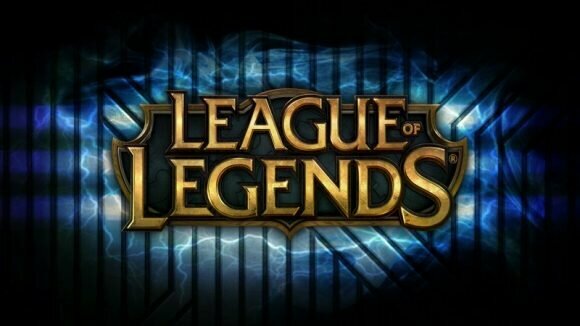 Being involved in MMO gaming, I’ve come across, on numerous occasions, the fact that League of Legends is one of the riskier games to buy, sell or trade in. There are many factors involved, but before I discuss the steps you can take to protect yourself, I’ll first discuss the problems. 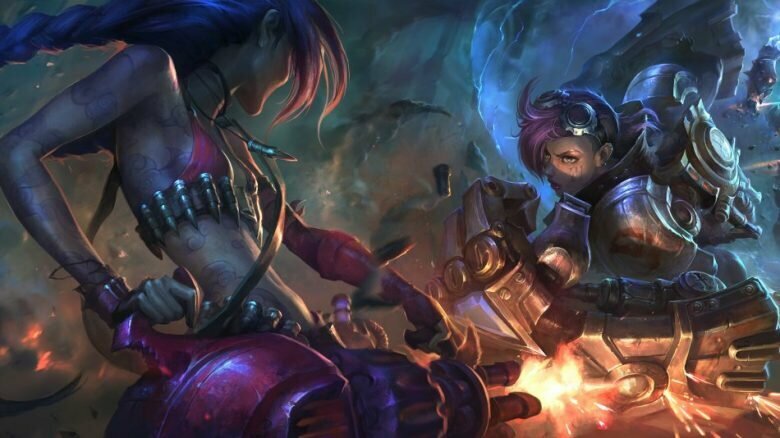 There are multiple issues with why buying a LoL account might not be safe and they all stem from the account settings page and Riot’s recovery procedure. Not to mention the fact that this is something Riot Games themselves really frown upon and the best approach would be to just not do it. Play it safe, play it by the rules and you’ll be safe. First is the fact the LoL support account is a separate login from the main LoL account. So when you buy an account you can’t see if there have been any issues with it. Even if you are given the support account, you will not be able to tell if it’s the right one. The seller can just create a new one and tell you that it’s it. Second the buyer cannot see the email address on the account. This is important because knowing the original email address greatly increases security. Since you cannot see this, the seller can change the email address to something else before selling it, then use the original email address to recover the account after the sale. Thirdly there is no way for either party, buyer or seller, to prove that an account was stolen after a sale. No emails are sent my Riot which means it cannot be determined if the seller stole the account back or if the buyer just changed the login info and is lying to try to get their money back. Furthermore Riot Support will not disclose whether someone contacted them to recall the account, so this is a dead end. So how do you safely buy a League of Legends account? Ask for the current email address on the account. Tell the seller you will be initiating a Password Reset using the Summoner name given in step #1. Tell the seller NOT to click the link in the email they receive. This tells you the current email address on the account and that it belongs to the username given in Step #1 (Now you know the current email on the account). Keep in mind this does not prove it is the original email address, just the current. Ask the seller if he can included the email address associated with the account in the sale (Optional) Having control of the email address that is associated with the LoL greatly increases security. If the seller agrees to give you the email account, make sure to change the security question along with the password for the email account so it cannot be recalled later. If the seller cannot do that, perhaps because it’s an email address they are actively using, then just use your own email address. Before payment is sent, the buyer needs to see the Support account that is associated with the email address from Step #2 & 3, Because the Support password reset page (https://support.leagueoflegends.com/access/help) gives a positive response no matter what email address you enter there is no way to know if there is an Support account for the email address without screensharing. If you use Skype you can screenshare, the seller can then log into the support account and show you the tickets. If the seller is claiming there is no support account, tell them to log into their email account, then while screensharing reset the password from the link above. Watch the sellers email account for a min or two to see if a reset email comes in. If it does, then obviously there is a support account associated with that email address. If it does not, then there probably is no support account. Now you should be fairly comfortable with the account and ready to make payment. The seller should then give the buyer the League of Legends login info. The seller should also give the buyer the Support account login and control of the email address from Step #4 above if possible. If a seller is willing to go through all these steps, they’re most likely a legit seller as most scammers tend to have no patience and want to complete the sale ASAP. Even by taking all these measures this will still not 100% secure a League of Legends account, but it will greatly increase your chances. As always do your research before buying or selling anything, use reputable sites where they have feedback and verification systems to help increase safety and remember to always follow the most important rule “If it sounds too good to be true, it probably is”.